The faculty of Mechanical Engineering, one of the first Technion faculties, was established in 1935 – eighty years ago. From the original faculty three additional faculties branched out over the years – aerospace engineering, industrial engineering and material science, indicating the vast variety and scope of the faculty. Today, the ME faculty continues this tradition and can be considered second to none in the breadth of its activities, due to the broad spectrum of research and teaching topics. Being the only ME faculty in the country for many years, and currently remaining the largest and most advanced, the ME faculty at the Technion has, in fact, shaped mechanical engineering in the state of Israel. Lacking heavy industry, large manufacturing plants and other “classic” industries, mechanical engineering in Israel differs in content from many developed countries. In addition to some of traditional industries, it demonstrates major strength and progress in modern advanced applications: medical devices, sophisticated defense systems, advanced equipment for manufacturing and inspection of electronic chips and more. The Technion ME engineers and scientists graduates lead development in all of these fields. The Faculty of Mechanical Engineering continuously evolves with the times. This process consists of two complementing tendencies. Firstly, the classical disciplines such as energy, mechanics, design and manufacturing, as well as semi-classical such as robotics, CAD, optical engineering and control, undergo fundamental and ongoing upgrade to deal with new and advanced topics in their respective areas. Secondly, new research areas such as micro- and nano-systems, metamterials, three-dimensional printing, biomechanics, considered science fiction just twenty years ago, have been incorporated in the faculty, and some of these topics are already part of the curriculum. These new developments pose exciting challenges and open new horizons for practice and research in the future. To keep up with those developments, state of the art new laboratories were established that put the faculty in the forefront of global research. The ME faculty has about 40 faculty member in three main research centers and over 35 research labs and is one of the leading mechanical engineering departments worldwide. In addition to excellence in research, the faculty is committed to teaching and students well-being. 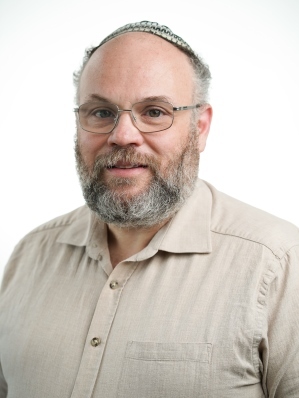 We proudly note that since the establishment of the Yanai Prize for Excellence in Academic Education, there has been a recipient from our faculty every year and in 2015 two faculty members were honored with this prestigious award. 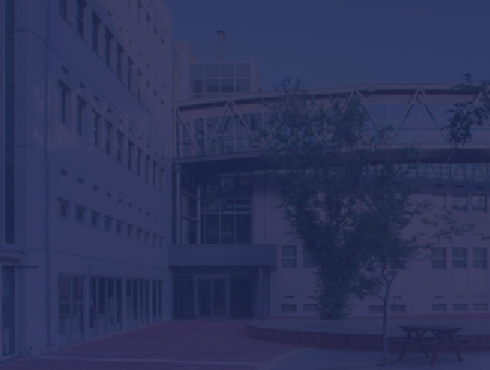 The student body consists of about 900 undergraduates, with one of the highest minimum acceptance grade at the Technion, and 400 graduate students. The curriculum is constantly updated to prepare our graduates to lead the country’s industry and research. To our alumni – we follow your achievements with satisfaction and pride, to the students – good luck with your studies and beyond, and to the candidates – we invite you to come and join the fascinating world of mechanical engineering.